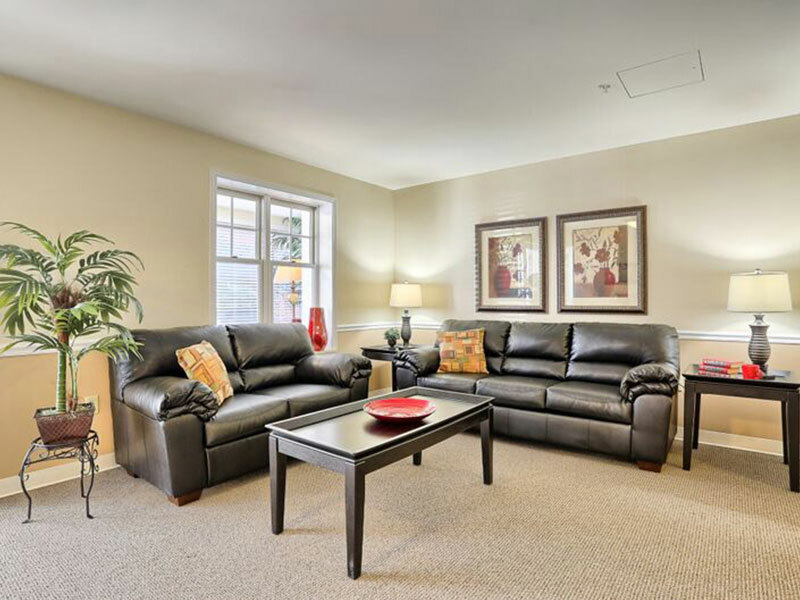 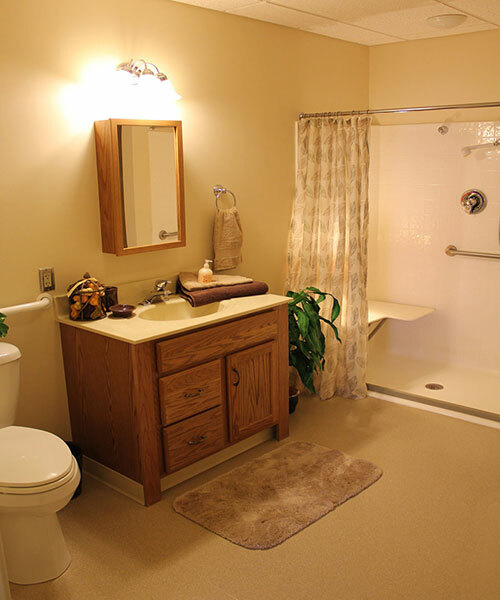 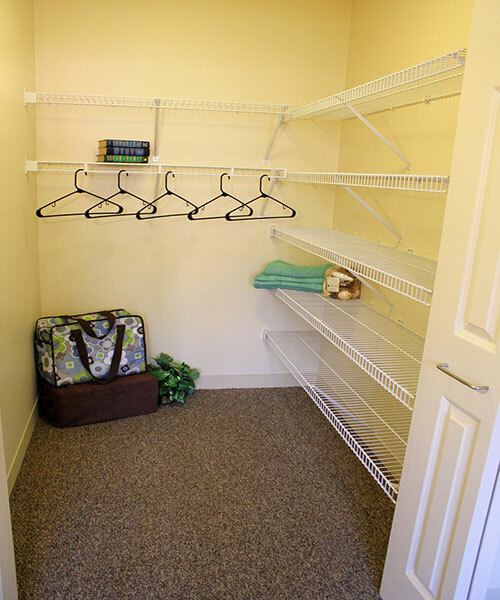 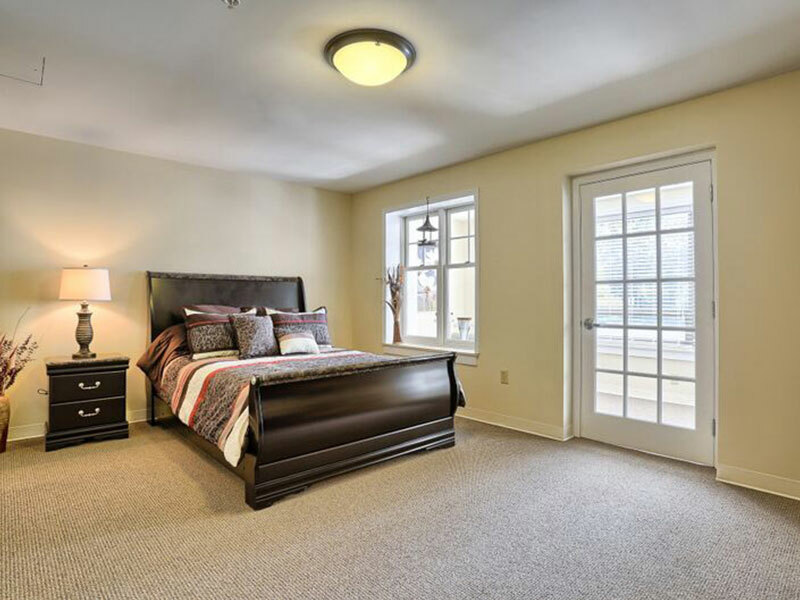 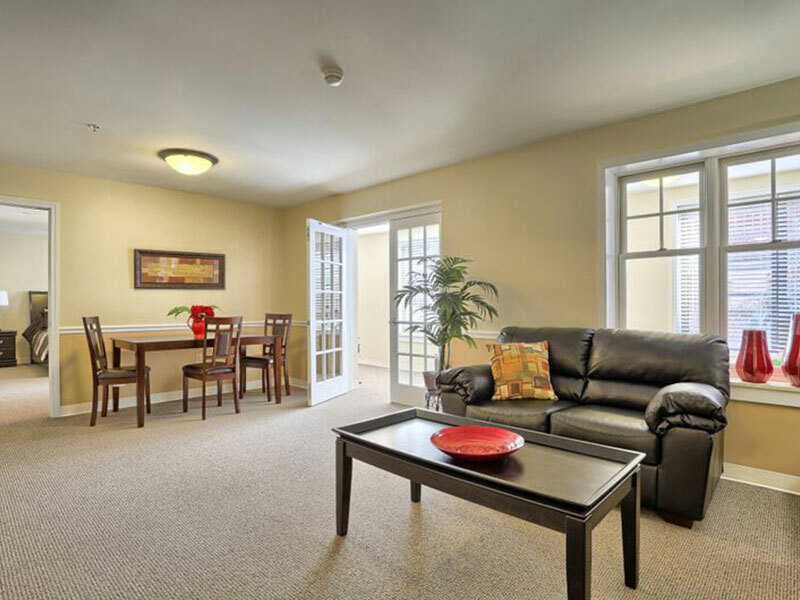 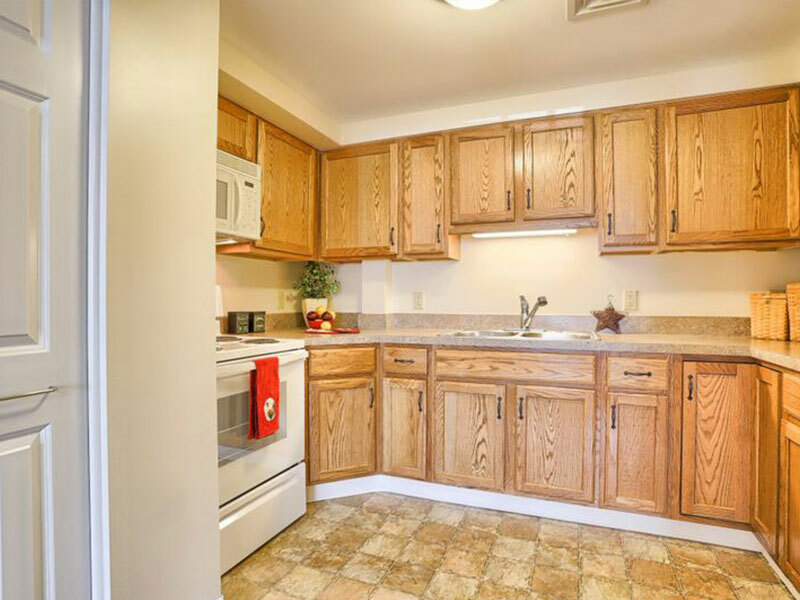 Our apartments are designed to accommodate the varying desires of our Residents by offering a variety of floor plans. 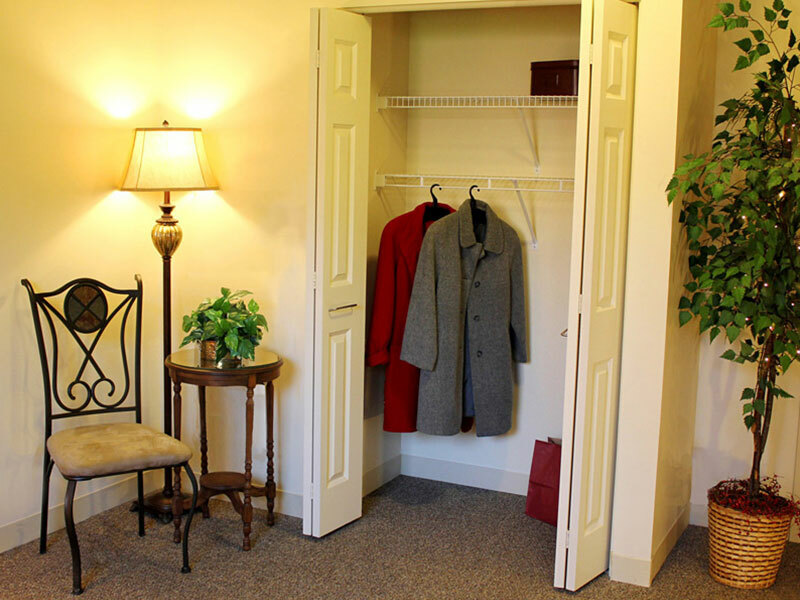 Residents also appreciate maintenance-free living, proximity to the cafe, and the convenience of daily Rosary, Mass and Sunday interdenominational worship services. 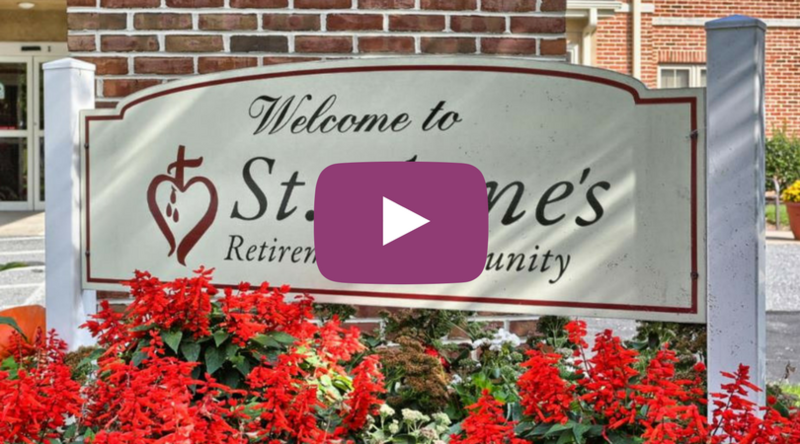 Most importantly, Residents at St. Anne’s become part of a close community of friends and neighbors with whom they can share their lives. 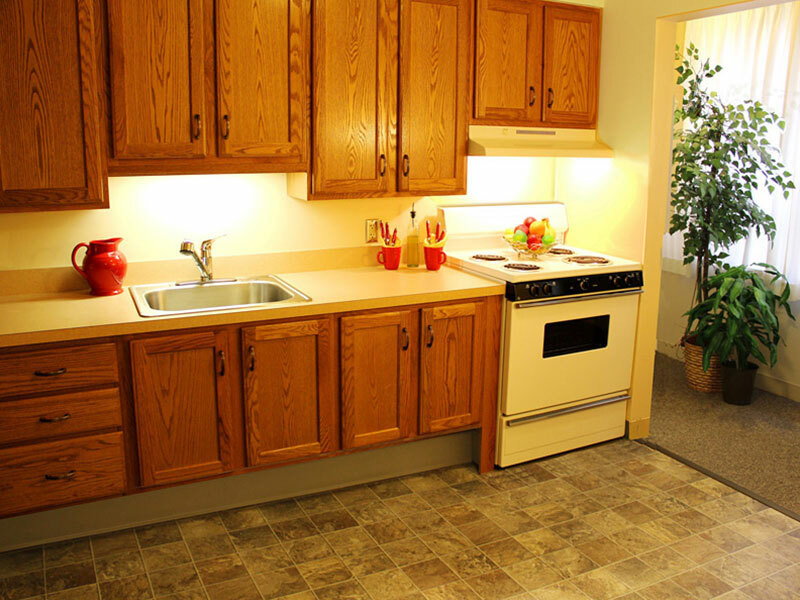 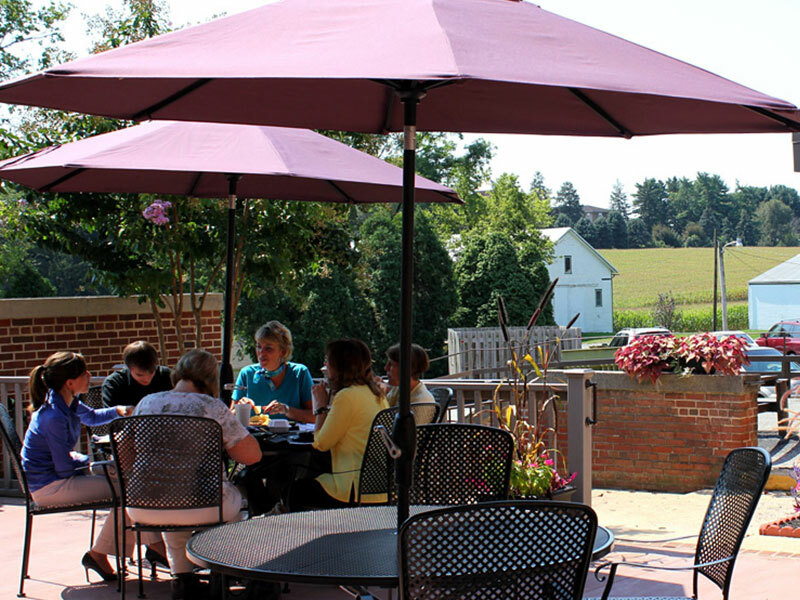 In addition to utilities and maintenance, monthly apartment rental includes membership at the Hempfield Recreation Center for Residents who enjoy fitness classes or swimming, convenient parking, a full schedule of community events, weekly transportation to a local grocery store, pastoral care services, and the security of knowing that, if needed, continuing care and rehabilitation are offered on our campus.